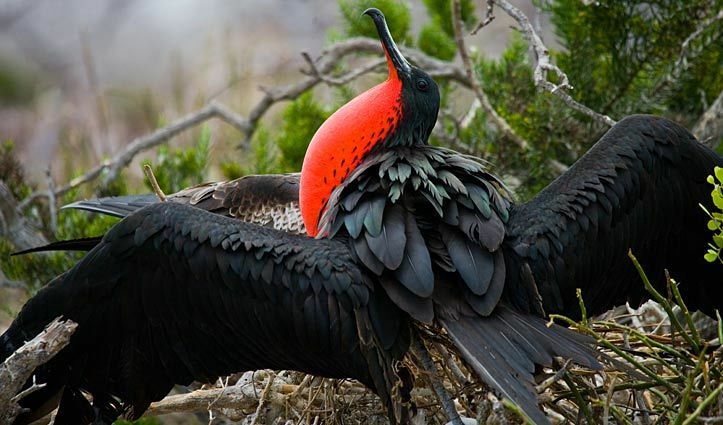 The ‘BIG 15’ has been released, a list of the most iconic wildlife of the Galapagos Islands chosen by consensus among top naturalist guides and dedicated wildlife enthusiasts, and you’ll encounter many of these amazing creatures on cruises of 5 nights or longer duration. 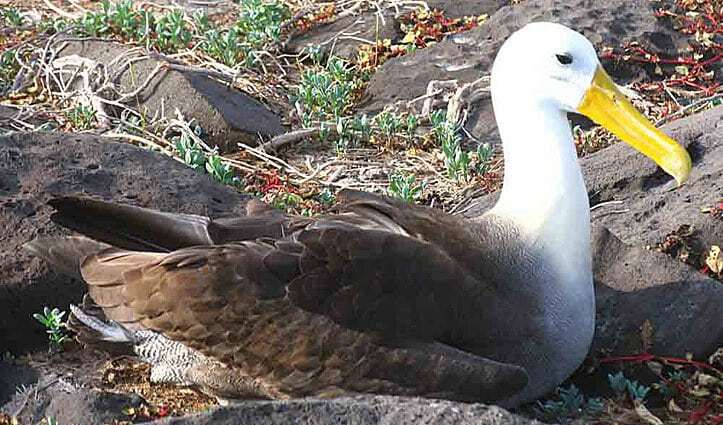 The critically-endangered Waved Albatross is only on Espanola for a limited time – they are true seabirds and only return to land to breed and raise their hatchlings. Each year, from April to December, the entire world’s population of adult birds returns to Espanola during the nesting season. 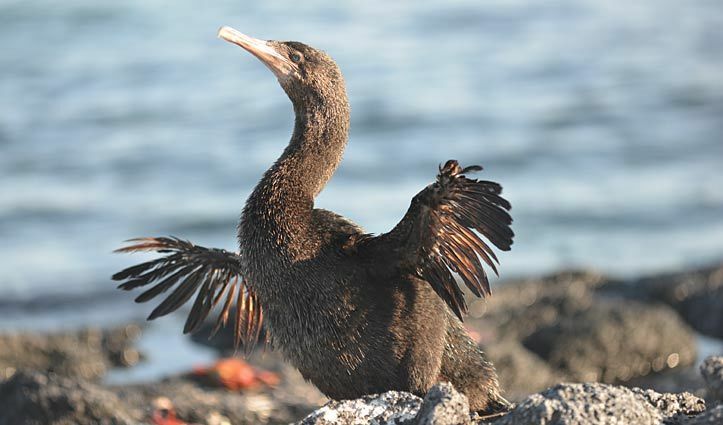 And being the largest birds in the Galapagos, standing nearly a metre high with a wingspan of 2 to 2.5 metres, means they must leave the island before the lofting winds fade away in mid-January. 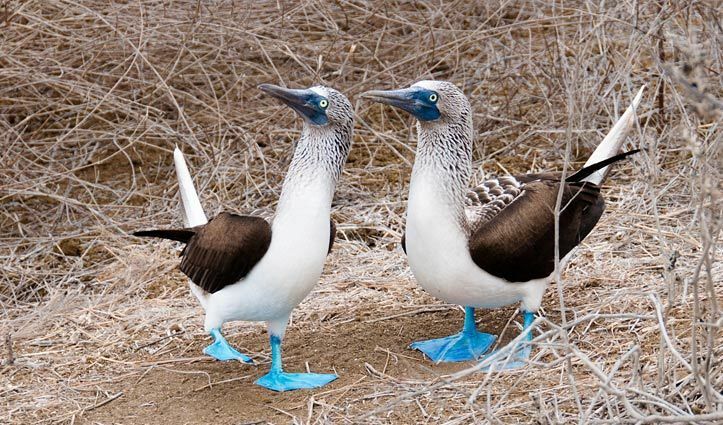 The other species that make up the BIG 15 are seen throughout the islands and include blue-footed and Nazca boobies, marine and land iguanas, Great and Magnificent frigatebirds, Galapagos hawks, Galapagos sea lions and fur seals, and American flamingos (rarely found outside the Caribbean). You’ll also see some of 13 species of finches on every island; the trick is trying to identify which specific species they are. 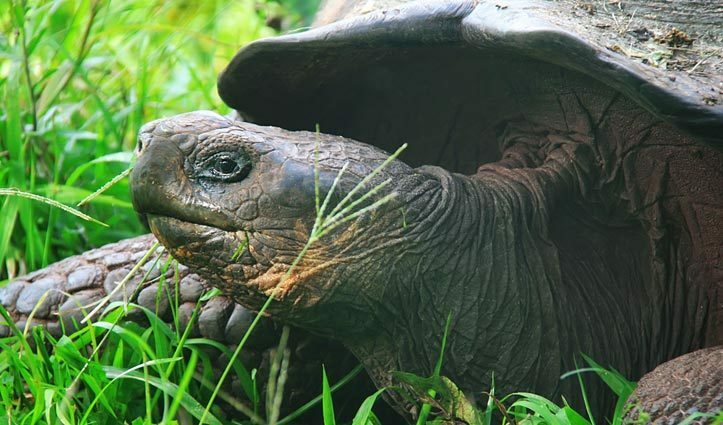 The ‘star’ of the Galapagos is the Giant Tortoise, from which the islands take their name – to early Spanish visitors the upper shell resembled a Spanish saddle called a ‘galapagos’ so they gave this name to the tortoise and it later came to apply to the whole archipelago. The giant tortoises inhabit several islands and on a number they have been reintroduced after being previously wiped out by hunting and on-going predation on their environment and their eggs by feral goats and pigs (both of which have quite recently been culled or cleared from some islands). 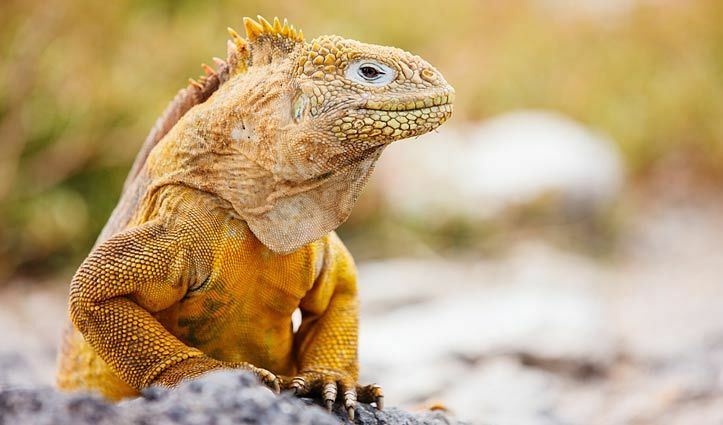 On two or three islands you may visit ‘galapagueras’ which operate research and breeding programs but the main place you’ll see giant tortoises in the wild is in the highlands of Santa Cruz. The majority of the vessels we recommend offer itineraries that will enable you to see the five island-exclusive species mentioned above – although to tick off each one you’d need to cruise for longer than a week – and will also show you all or most of the others of the BIG 15.